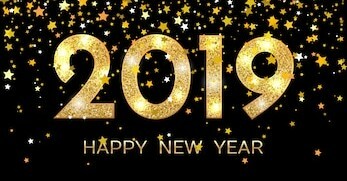 As we begin the New Year, I wish you all a very Happy New Year! We have much to look forward to this year, including another strong Lunch Colloquium series, beginning with one of our own members, Selden Deemer (see below). 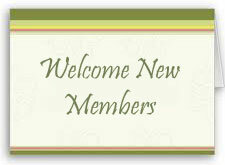 One great way to start a new year is by welcoming new members, and there is a strong list below. Most of them have been members already, but are newly emeriti, and that is always a transition we want to celebrate. We also have a lot of wonderful faculty activities to celebrate. I want to especially thank Philip Tonne and Donald Davis for serving as science fair judges at Mary Lin Elementary school. That is just one example of the many ways in which our members contribute to the surrounding Atlanta community. 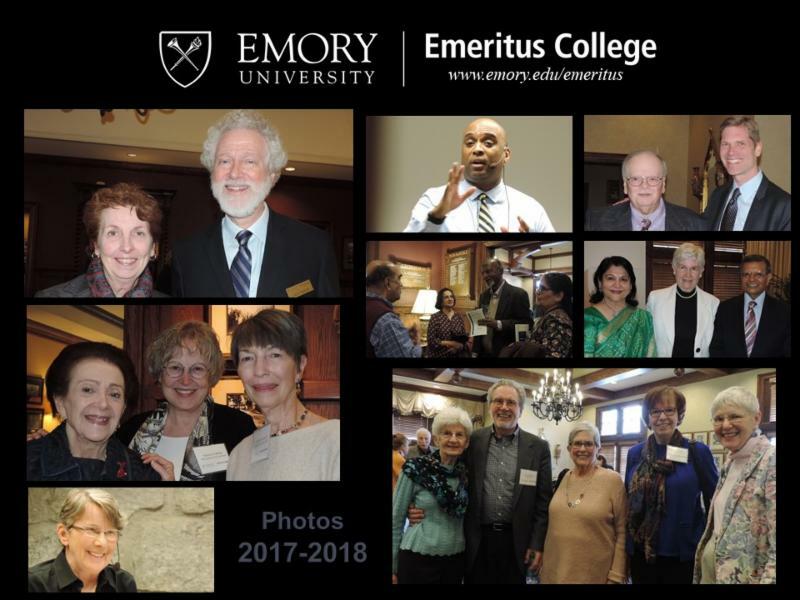 Strengthening Emory ties with Atlanta is one of the major initiatives of President Sterk and I would certainly like to highlight members' contributions. Please let me know of your own contributions to Atlanta (or to your own local community if you no longer live in Atlanta). We are fortunate that our members are so capable and talented, and it is especially gratifying when members volunteer to lead new programs! Such is the case with Vernon Robbins and Beverly Schaffer who will be leading a seminar this semester on retirement stories. This seminar will be especially appropriate for those of you who are not yet retired, or still view yourselves as experiencing the retirement transition. Please see their article in this newsletter and let Vernon know if you have questions or are interested in participating. All of us are aware of how much the Emory campus is continuously changing. EUEC Member John McGowan was curious about what the campus looked like when he arrived. I hope you enjoy looking at what he found out! Maximum Participants: 10 members plus the two co-chairs. (3) stimulating, inspiring, and informing one's mind and identity by telling one's own retirement story and hearing other people tell their retirement story. The seminar will meet in the Luce Center. It will begin with a "Getting Acquainted" session. After the initial session, subsequent sessions will feature "two" retirement story presentations (one at a time) at each session by participants in the seminar for a total of 1.5 hours. The seminar will continue for 6 or 7 weeks. The seminar will begin toward the end of January 2019. After each session in the Luce Center, those who are interested may adjourn for appetizer/lunch together at Chris' Pizza at Toco Hill (next to Office Depot), Dutch Treat. If you are interested in participating in the seminar, please rank (1,2,3) below which days and times could work for you and send this information to Vernon Robbins (relvkr@emory.edu ). I write to you in your role as Historian. I am interested in what preceded the WHSCAB and its parking lot on or near the corner listed above. I first came to the CDC in 1969 (before my first Emory appointment in 1970) and seem to remember temporary buildings at or near this site. Have you a campus map or other materials from around this time that would help me refresh my memory? 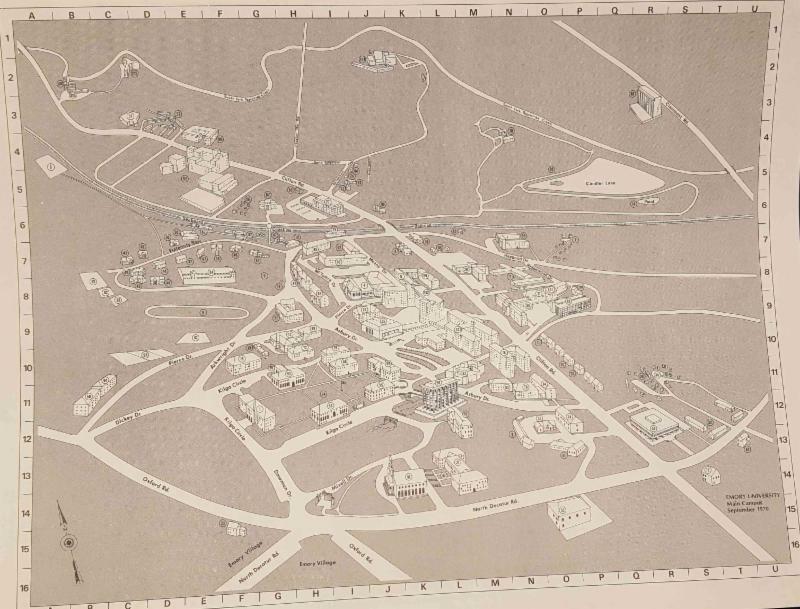 Yes, by coincidence, I photographed some old campus maps last year and have one from the year of your first appointment to Emory, 1970. I've attached both the map and the index on the reverse side. It appears that the small buildings on the current site of WHSCAB were wooden barracks, called Annex A, used as the home for Emory's ROTC unit, which was discontinued in 1974. 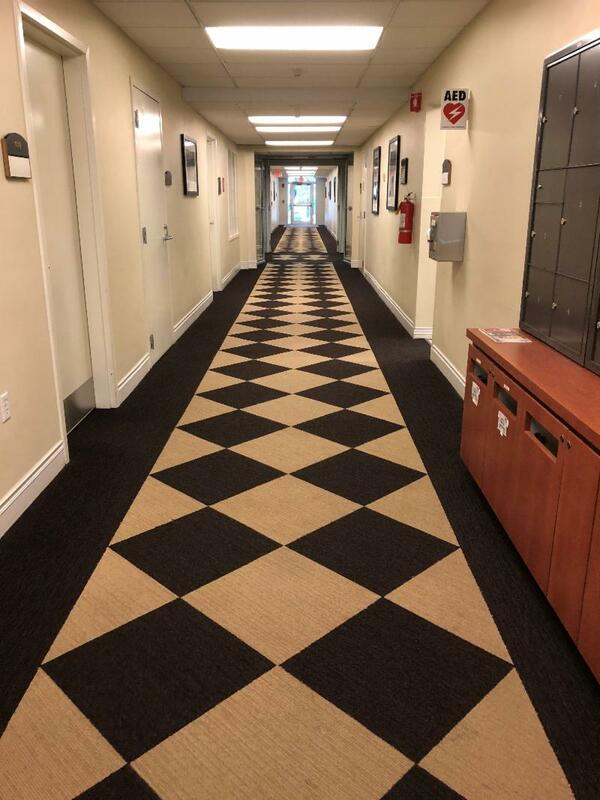 Annex A was built after World War II, at the same time that Annex B and Annex C were built where the Schwartz Center now stands. An image of the map that Gary sent is shown above. That image does not have enough resolution to show all of the detail in the original map. A higher resolution image of the map along with the accompanying index may be seen by clicking here. In contrast, a current map of the campus can be seen by clicking here. (It would be an interesting exercise to count the number of buildings shown in 1970 that have subsequently been demolished! If anyone wants to supply an answer, we will publish it in the next issue.) Quite a change, and more change is yet to come! Two years ago, when EUEC member Selden Deemer and his wife moved to Dahlonega where they now live "amid cows, chickens, turkeys, forest rats (deer)," and lots of Trumpians, Selden began to consider studying a language other than English as a way to keep his mind fit. He was delighted to discover that the University of North Georgia has a rich foreign language program, and he decided to revisit the Arabic he had studied in college and grad school--and used during years when he worked as a librarian in Saudi Arabia. This past fall, he followed up that audit with actual enrollment in an Introduction to Islam course (in which he earned an A he's very proud of). 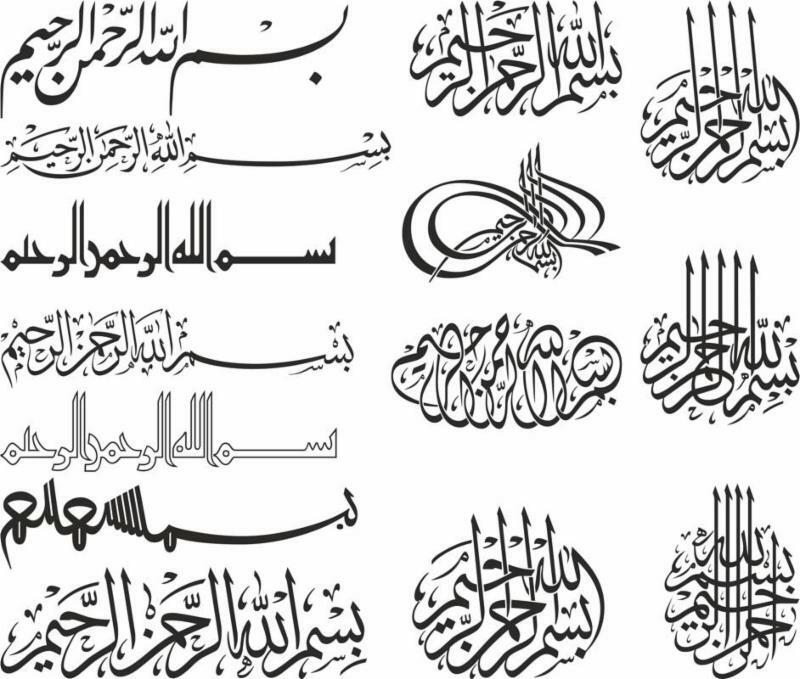 And he's now hoping to do as well in two spring semester courses, Introduction to Islam II and Arabic Epigraphy and Calligraphy (see above picture). When Selden shared the pleasures (and challenges) of his experience as a decidedly postgrad undergraduate with John Bugge last September, John suggested he share the same with us--in a Lunch Colloquium. And we see a program on this subject as the perfect way to kick off a new year of offerings in which the Emeritus College itself enables our members to enjoy "School Forever" even as Selden is doing in Dahlonega. Would Any Attendees Like to Speak As Well? To reinforce this Colloquium's celebration of the student-at-any-age experience, we would like to invite those planning to attend to speak (briefly) about comparable experiences they've had themselves--enrolling in courses (or perhaps whole degree programs), at institutions academic or otherwise, here in Atlanta or elsewhere in the world (maybe through organizations like Road Scholar), or (as is so wonderfully possible now) online. If you would like to speak, please write Gretchen Schulz at gschulz@emory.edu to sign up to do so. First come, first accommodated. We expect we can schedule 8 attendees to supplement Selden's 40-minute presentation with 5-minute presentations of their own. EUEC Member Selden Deemer has had a fascinating journey in his education and career. He began his undergraduate education at Robert College in Istanbul, Turkey and after two years transferred to the University of Michigan, where he earned a BA with distinction in Near Eastern Languages and Literatures (Turkish and Arabic). He then began a PhD program in Near Eastern (Ottoman) history at UCLA, but after a year transferred to the School of LIbrary Science and earned an MLS with dual specializations in Oral History and Bibliography. Selden then worked as an Assistant Librarian for Public Services at the Monterey Institute of Foreign Studies in Monterey, California, before moving to the University of Petroleum and Minerals in Dhahran, Saudi Arabia, where he was first head of circulation and then a library systems analyst. 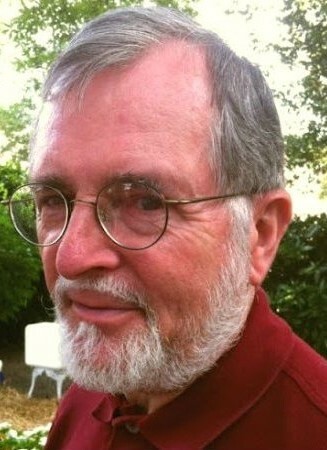 He was then a library systems analyst for two years at the University of Michigan before coming in 1985 to Emory where he was a library systems administrator until his retirement in 2008. Since 2011, Selden has been a Google Product Expert, providing support to users of Google Chromebooks and the Chrome OS. As might be gathered from the above, Selden is an adventurer. He has been riding motorcycles since 1962. To celebrate his 60th birthday, he decided to ride to Alaska in the summer of 2006. On a 12-year-old motorcycle. From Georgia. Solo. The first part of that adventure can be read in an article in Emory Report by clicking here. I was born in what was then British India in the year 1944 and attended St. Patrick's School and obtained a Master's degree in Microbiology at the University of Karachi, Pakistan, at the age of 19. I then decided to seek higher education in the USA and was admitted to UCLA and after obtaining a second Master's degree proceeded to the University of Arizona where I obtained a PhD in the field of Immunology. Following a series of positions with the US Navy including 3-year stints as Scientific Director of the US Naval Medical Research Units located in Cairo, Egypt, and Jakarta, Indonesia, I spent a year as a senior scientist at the Rocky Mountain Laboratories of the National Institute of Allergy & Infectious Diseases located in Hamilton, Montana. In between I also served as Director of Immunology at Merck & Co, located in Rahway, New Jersey. I was recruited by my previous Commanding Officer Dr. Kenneth W. Sell, Chairman, Department of Pathology & Laboratory Medicine of Emory University and Dr. Richard M. Krause, Dean of the School of Medicine at Emory in 1985 as a Full Professor. Dr. K.W. Sell served as the Scientific Director and Dr. R. M. Krause as the Director of the NIAID, NIH prior to moving to Emory. So, I have served as Professor in the Department of Pathology & Laboratory Medicine at Emory for the past 33 years. I thus have had the unique privilege of working for the US Military, US Government, Industry, and an Academic institution. I received my first NIH RO1 grant in 1987 and have been funded throughout my 33-year career at Emory University by the NIH. I have authored more than 750 peer reviewed journal articles and served on more than 110 NIH study sections and peer review committees, having chaired three study sections for 4-year terms each. I am a member of the NIAID, NIH Council, and also serve as a member of a couple of other NIH advisory committees. I have served as a mentor for 12 doctoral students, 22 undergraduate science students, and 50 graduate students, most of these at Emory. I have had a very wide scientific background in the field of immunology in terms of research interests. I started my research career as a transplantation immunologist defining the role of major and minor histocompatibility loci and their role in regulating immune responses and organ transplant rejection and then broadened my interests to include research in basic immunology with definition of B cell subsets and the role of such subsets in response to thymic independent antigens, studies of a variety of autoimmune diseases specially Human Primary Biliary Cirrhosis, and a variety of infectious diseases such as schistosomiasis and malaria, culminating in studies using the nonhuman primate model of human AIDS. My interest in AIDS research was kindled by the previous findings of others that select African species of nonhuman primates such as sooty mangabeys are naturally and chronically infected with a virus similar to human HIV termed SIV but do not develop any signs or symptoms of disease. However, select SIV isolates from such sooty mangabeys when experimentally injected into Asian species of nonhuman primates such as rhesus macaques lead to infection and disease quite similar to HIV infection in humans. My laboratory spent a considerable amount of time and effort to define the mechanisms by which the sooty mangabeys do not develop disease, but unfortunately despite enormous efforts we were unable to define the precise mechanisms. My working hypothesis has been that these naturally SIV infected nonhuman primate species have developed a unique spectrum of tolerance to the virus and hope that my fellow colleagues will one day identify such a mechanism that could provide a unique therapeutic tool for human HIV infection. I have served on various committees at Emory including the Appointments & Promotions Committee for the School of Medicine, serving also as a member of the University Research Council, and as Scientific Director of the Winship Cancer Center. Upon arrival at Emory in 1985, I was charged with converting what was considered a predominantly clinical department of pathology into a more academic research-oriented department of pathology by the recruitment of physicians and scientists that would contribute towards this goal. I believe this goal was met, highlighted by the amount of extramural grant funding obtained by the newly recruited faculty and the national standing of the department. I consider myself quite fortunate to have worked with outstanding colleagues while at Emory and am deeply grateful to the series of chairmen of the department who were highly supportive of my research activities. Upon retirement I have taken the time to hone my skills in cooking international dishes and spending time with my loving family. I hope to keep in touch with my friends and colleagues at Emory and as I see it, the department will continue to grow and surpass all previous achievements. 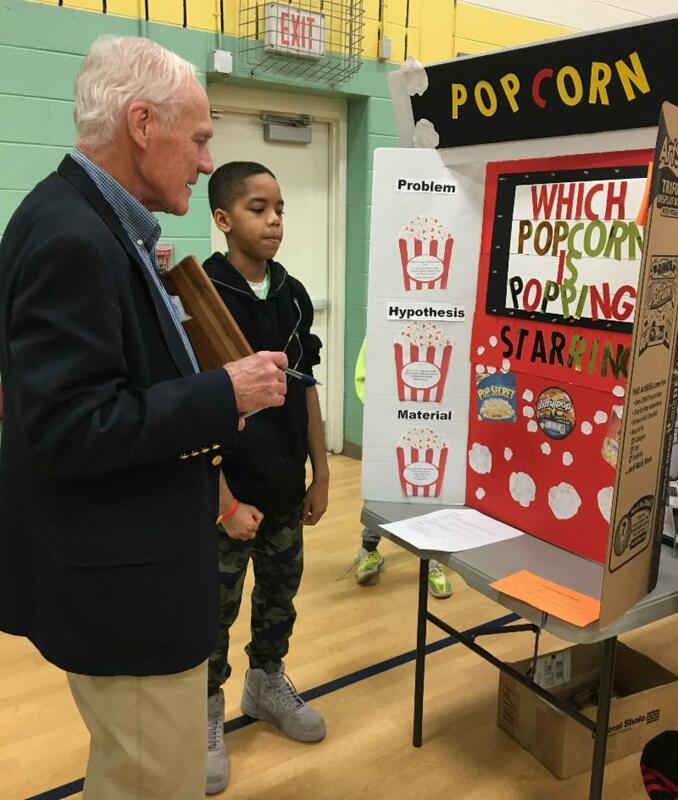 EUEC Members Donald Davis and Philip Tonne served as judges at the Mary Lin Elementary School Science Fair on December 14. Mary Lin is an Atlanta Public School in Candler Park and fourth and fifth graders participated in the Fair. 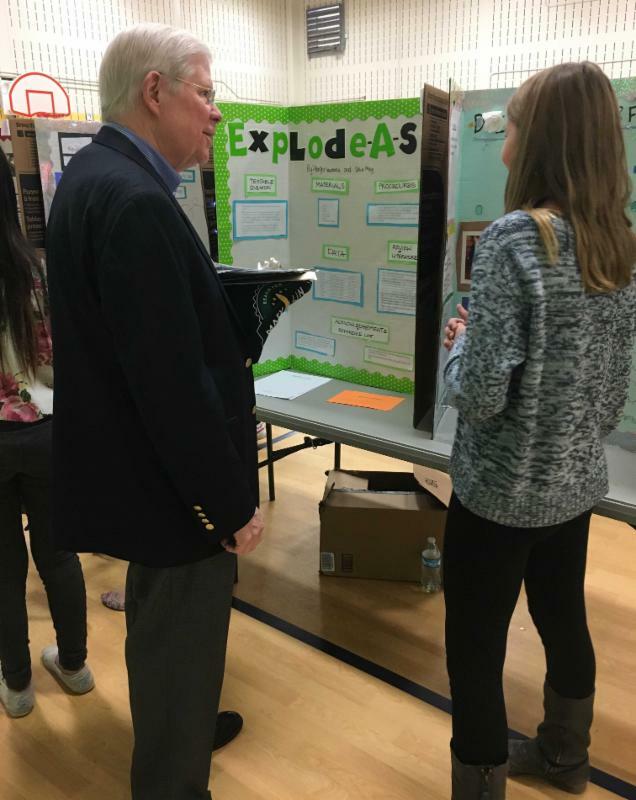 The science fair was much larger than last year, with 200 projects from Mary Lin fourth and fifth graders! 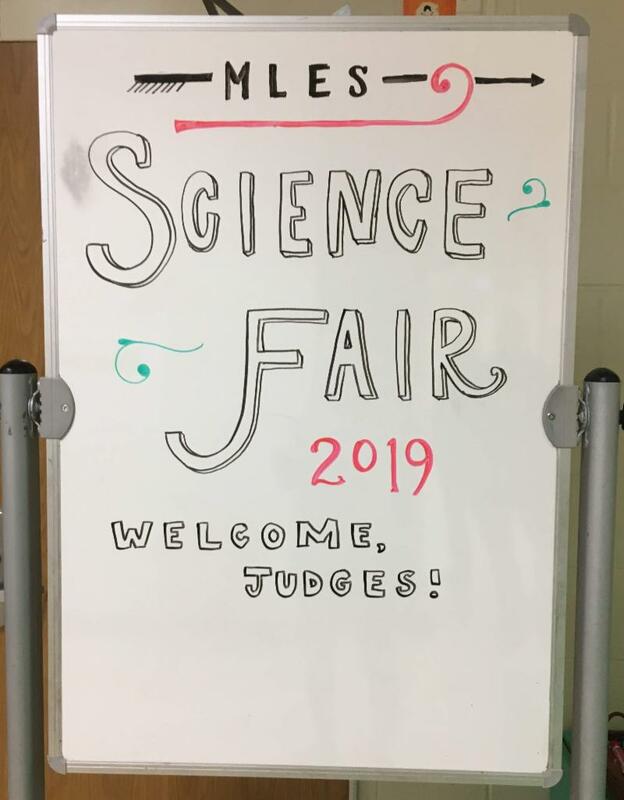 My daughter-in-law, Denise Bringslid Crouse, is an instructional coach at Mary Lin and helped organize the science fair. Again, I had a wonderful time judging the science fair. I am always amazed at how young the participants are - 4th graders (8-9 years old) and 5th graders (9-10) and how bright and innovative they are. I learn something every time and think I am getting better at interacting with the students. They are fun and appreciative of ideas and are usually prepared to answer my questions. Sometimes they are too well prepared, so I have to be prepared myself! As I think you remember, I went to Mary Lin many years ago and it is always a pleasure to return and help. Denise did a wonderful job organizing the fair and treated us royally. EUEC Member Donna Brogan taught two continuing education courses in late November for CDC University at its Corporate Square location. The first two-day course was "SUDAAN 1: Complex Survey Data Analysis." The second two-day course was "SUDAAN 2: Health Indicators Time Trends." Both courses illustrated how to use the statistical software package SUDAAN for analyses of national or state level health survey data that are obtained from a complex probability sampling plan. EUEC Member Nat Gozansky has been recognized by the Council on Legal Education Opportunity (CLEO) with a 2018 CLEO Edge Founders' Award, in honor of CLEO's 50th anniversary, for having significant impact on diversifying the legal profession. In 1966 and 1967, armed with a grant from the Field Foundation, Emory Law introduced the "Pre-Start" program, CLEO's predecessor, to allow minority students to attend summer legal courses. Based on this hands-on classroom training, 12 students were admitted to Emory Law's next class. In 1968, Emory became one of four institutions to host CLEO's inaugural summer program. 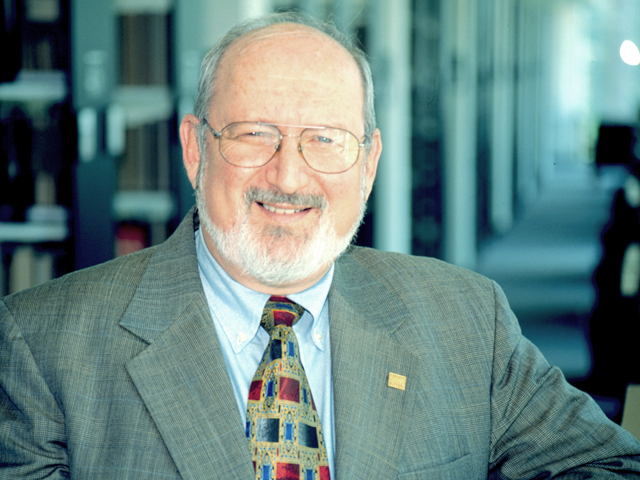 CLEO established its national offices in Atlanta and, shortly thereafter, professor Gozansky became its associate director. Gozansky not only expanded the program, he navigated the political currents that threatened CLEO's growth and future. By 1972, his and others' work led to CLEO's move to Washington, D.C. This comprehensive reference work serves as an important resource for anyone interested in the international prosecution of war crimes and how it has evolved. 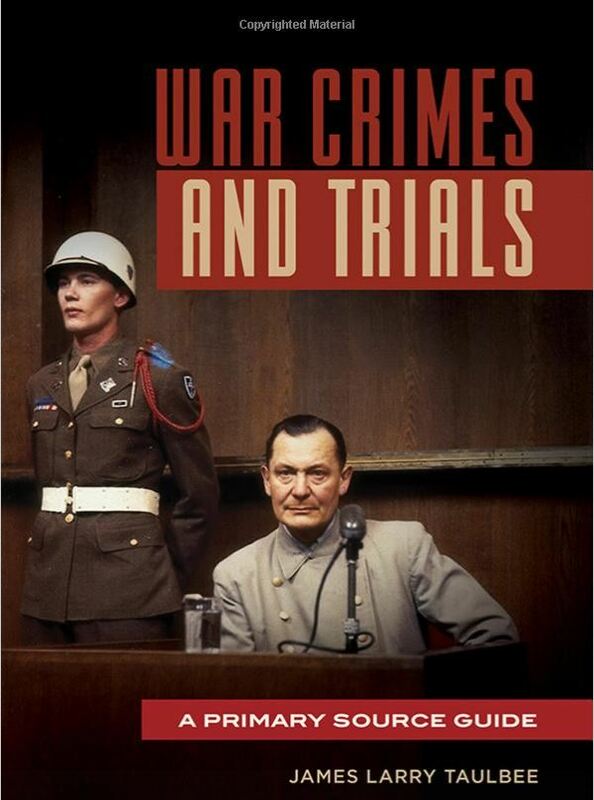 War Crimes and Trials analyzes the evolution of war crime trials through primary sources. Beginning with a general discussion of why regulations for war have evolved, it then illustrates the resulting changes in the nature and consequences of war as well as attitudes toward war as a part of international life. Moreover, it contextualizes contemporary rules that pertain to both international and non-international armed conflicts. The heart of the book focuses on 12 World War II cases central to the development of war law over the next 50 years, including the Nuremberg and Tokyo trials of major war criminals. It additionally dedicates discussion to the evolution of the law after World War II as set in motion by the United Nations, the 1949 Geneva Conventions and amendments, the background and operation of the ad hoc international criminal courts, and the creation of the permanent International Criminal Court, illustrating problems and successes through 12 cases drawn from these four courts. I hope everyone had a wonderful holiday and you are ready to start walking with me again! As I write this it is rainy and a bit cold outside, so let's start our 2019 walking indoors.